Scope of Work : VDI Services for Baronia CP3 Rejuvenation Project VDI services for equipment and system modifications i.e. End user MURPHY SARAWAK OIL CO.
in Sarawak water. 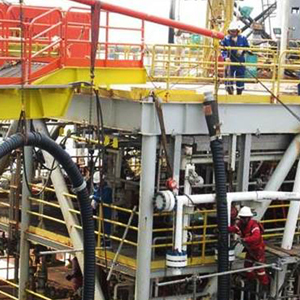 Optimisation includes process, mechanical, piping, instrument, electrical and structural disciplines. 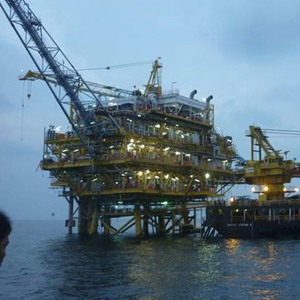 Scope of Work : Provision of MIER Package Engineering Management Services For Anjung Gas Development Project. MIER scope of work shall cover six (6) numbers of packages during package engineering management service. Client BROOKE DOCKYARD ENGINEERING WORKS CORP.
to be the electric driven compressors, turret and swivel). 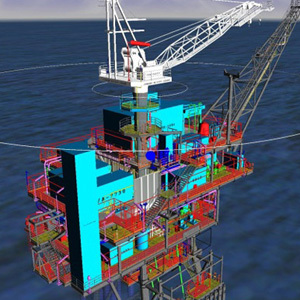 -Identifying the material specification for the hydrocarbon system. have been done by THHE. of off module equipment to be installed by the conversion yard. piping, cables that are not required. specification for dismantling and isolation as well as input to the conversion yard specification. 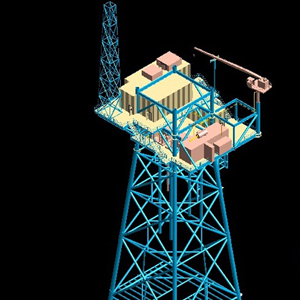 -Preparation and providing OMEGA data population which is a Commissioning software used by our client BDEWC. -Detailed engineering study to upgrade existing water injection system from 25,000 bwpd up to 40,000 bwpd. -Responsible in performing site visit and site survey. 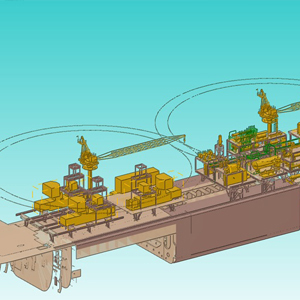 PMT and bid engineering for a Centre Processing Platform. -Reviewing and validating the feed engineering documents and provide constructability input to the documents review in preparation for the EPCIC scope at the later stage. -Provide assistance in refine cost estimation during feed engineering by soliciting firm inquiry from the respective vendors, conduct technical evaluations, propose and recommend BDEWC for final pricing purposes. 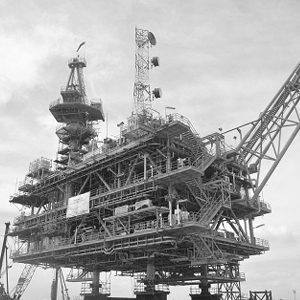 -Supervising detail engineers by WorleyParsons in Kuala Lumpur TBE for all major packages. -Package engineering management, vendor data incorporation and detail follow in engineering up to construction. -Solicits a team of engineers and QA/QC personnel & technician to provide completion engineering management and later offshore commissioning review for the same project. 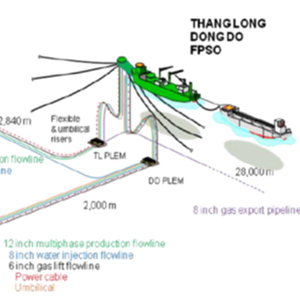 -To provide heat and mass balance for the FPSO topside process facilities and preparation of overall bid/feed engineering design basis for the FPSO topside.